Shadow looks like a 20, was in không gian in 5 years, and was asleep for 50 years, so, 75? Mmm... I can see where bạn are going with this. 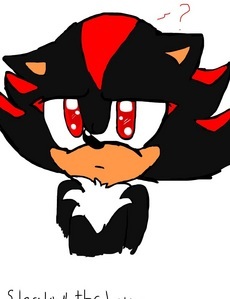 Shadow should be around 50, but we don't see him age. He may be ageless.